We supply, fit and install all types of windows, doors and conservatories. As part of an extension or conversion we can source the best quality windows and doors for a project. 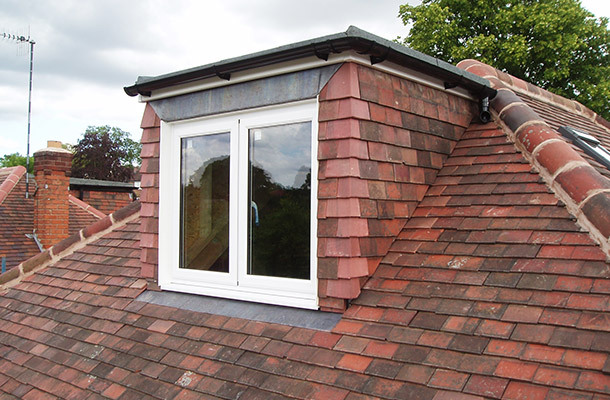 We can also undertake the replacement and installation of standalone windows and doors. Whether you need timber, uPVC or alluminium framed parts we can help. Bromsgrove based DAP Builders cover, Redditch, Barnt Green, Blackwell and Droitwich.